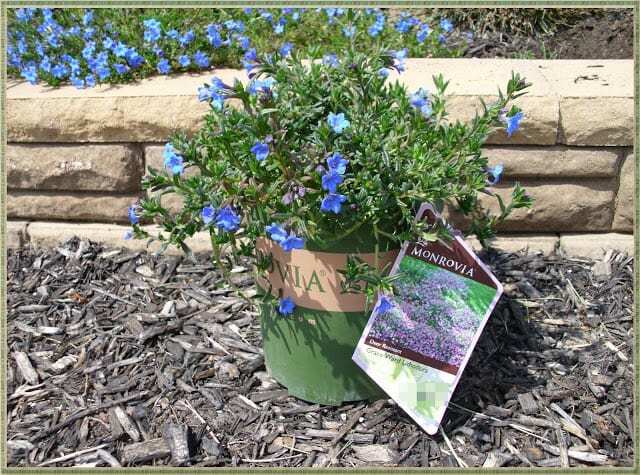 Lithodora is an evergreen perennial that blooms profusely in the Spring. The electric blue blossoms are tiny but pack a big punch in full bloom. Here’s everything you need to know. 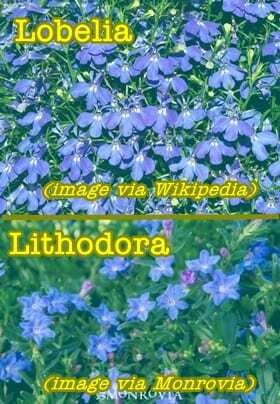 May 20, 2018 update: There is a new update about Lithodora that I’ve written, as additional information to this post. The link is at the bottom of this article! 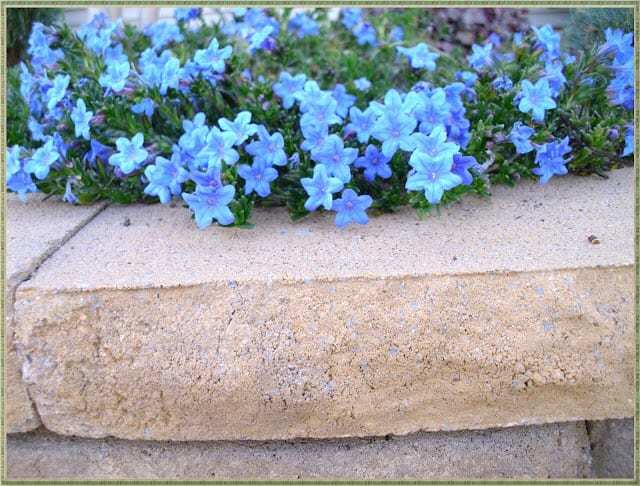 I had never heard of Lithodora before we moved here to our furrever home, and in fact when I first saw it at a garden nursery assumed it was the annual flower Lobelia. tiny flowers that provide quite a show of blue. 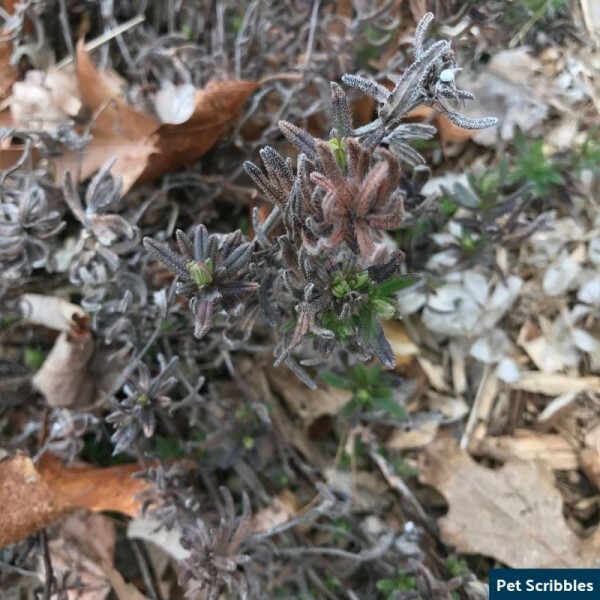 I was told by the nursery that Lithodora can handle our hot and humid southern New Jersey shore Summers, that it will bloom profusely all Summer long, and that it was an evergreen perennial. That’s all I needed to hear to convince me to buy two pots for our front garden bed. That was back in 2008 – our first Spring in our new home. Having the hindsight of these past years, I can share with you the realities of what this plant does and doesn’t do. 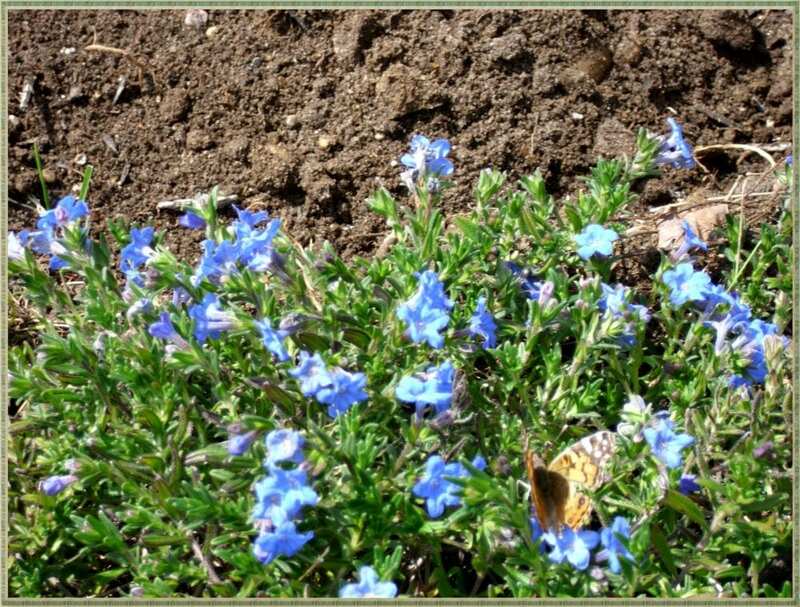 Lithodora blooms profusely in the Spring. The electric blue blossoms are tiny but pack a big punch all together in full bloom. Lithodora blooms its heart out in mid to late Spring. Yes, that is a baby Monarch butterfly keeping me company! 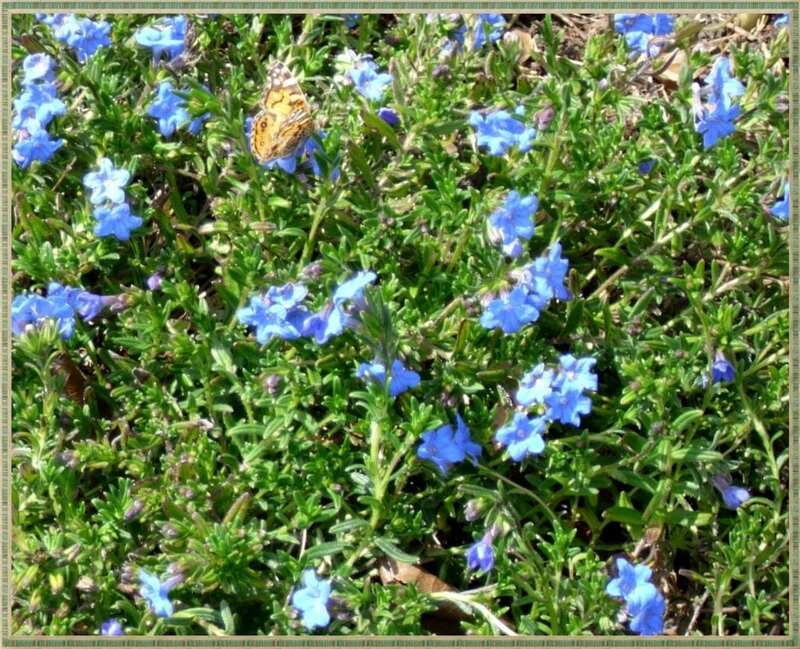 Lithodora is an evergreen perennial. Lithodora maintains its green foliage year-round. Of course when there’s several inches of snow on the ground, it doesn’t matter. But this year, with the warm Winter, it was nice to have some green. 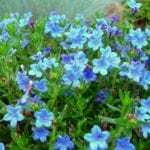 Lithodora is a groundcover. At least that’s how I like to think of it. It spreads almost on top of the bed, winding its way slowly, never agressively: it spreads in a behaved way. but he just didn’t want his picture taken! Lithodora is a tougher plant than it seems. Pay attention to this section because this is where I differ from the experts. Lithodora doesn’t flower profusely all Summer long, at least not here. And that’s ok once you know that, right? But imagine how bummed out I was expecting the blooms to last and last. After I got over it eventually had to let it go, I came upon the next difficulty . 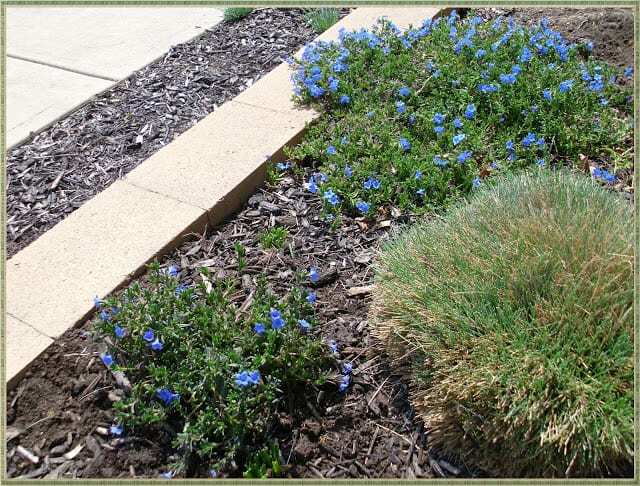 . .
Lithodora needs lots of water in its first year of planting, and even with all that water it will just sort of shrink up in the worst heat and humidity. 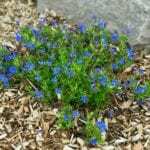 In our first Summer, most of the Lithodora looked like it had turned dark brown and died. So I ripped it all out. Well, it grew back! 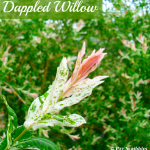 In the early Fall, we noticed a few small shoots, and by mid-Fall we had a few of those amazing electric blue blooms and a fairly healthy looking plant. Because of our mild Winter that year, the Lithodora bounced back completely, as you can see in the image below. And so I purchased another one to try again. Newly planted on the left, and hopefully will make friends with the other one! This hardy perennial is perfect in Zones 6-8, but I’ve also seen nursery catalogs claim this is hardy down to and including Zone 5, and up to and including Zone 10 and 11. I’m in Zone 7 here in southern New Jersey. Needs full sun to bloom. Water regularly, and watch out during dry spells and high Summer heat and humidity. 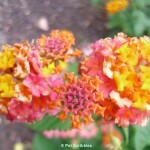 May or may not bloom all Summer long – my guess is it depends where you are located. For us, the main show is in Spring. Evergreen – keeps its green foliage color all Winter long. Again, this depends on where you are located. I also think it depends on where the plants are located. A more sheltered location will provide more Winter protection. 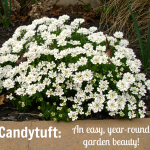 Spreading groundcover – looks pretty in front of borders, and spilling over rocks and walls in gardens. Likes soil on the acid side. Looks so pretty spreading onto the rock wall. What do you think? 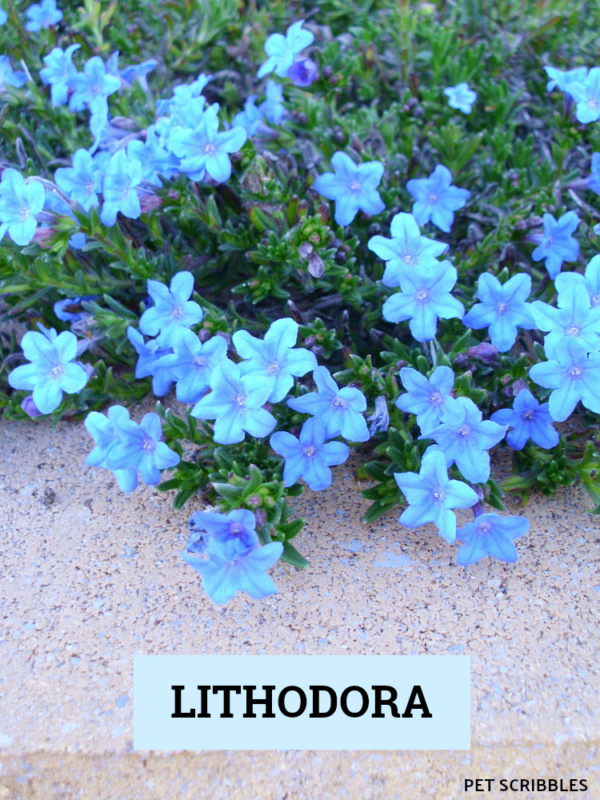 Will you give Lithodora a try? Do you already grow it and love it? 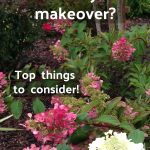 Is Your Lithodora Brown After Winter? There Is Hope! I live in Cornwall UK and saw the Heavenly blue variety just had to have it. The saleswoman said i would need to buy this special soil for it, so I did, its in a pot outside my back door. Hope it does well. Didnt realise it could spread. Will try getting some shoots later in the season and try to spread it around, obviously will have to place it in the right soil. I know I’m a year late in my comment here, but I just now seen this plant at Lowes and picked up 2. Thank you for your information about the moisture needs in the first year. I was wondering if that was my problem with one of them looking a bit rough. hello-l live in central California-Fresno area- and was wondering what plants l could plant around my lithodora that would be compatable and make a pretty display? any suggestions would be welcomed! -thanks from Janice! I definitely don’t suggest digging it up and bringing it inside in the Winter – that will probably disturb the plant too much. We had lots of snow this year, and sub-zero temps which we normally don’t get, and I was pretty worried about ours surviving. It definitely didn’t stay green, more like a lovely (not) black. However, I was VERY happy to see that when I cleaned the leaves away, there are some green spots peeking out, so I think it should bounce back nicely. I plan on writing another post about it, as I figure out what will happen! 🙂 Let me know how yours is doing! You’re welcome Jinshan. I don’t know if it’s suitable for a slope – but I don’t see why it wouldn’t work! Good luck!